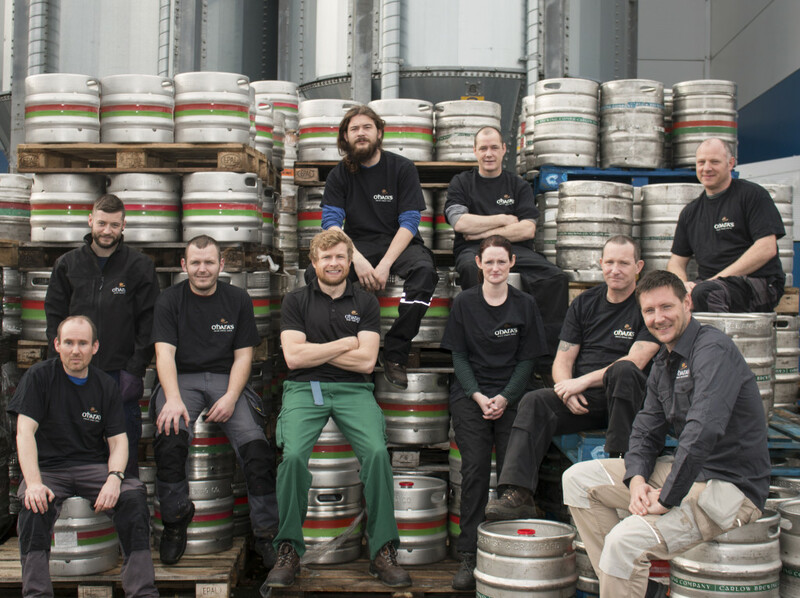 Carlow Brewing Company is a leader in Irish craft beer both domestically and in export sales. This is principally driven by the O’Hara’s™ Irish Craft Beer brand and more recently by the Falling Apple™ craft cider brand. We currently have no vacancies available with our company. We always like to hear from talented and passionate people who would like to join our workforce. If you would like to send your CV and cover letter into us for any future vacancies, then please email jobs@carlowbrewing.com and we will keep it on file.